Ocelco has everything you need for adult incontinence products for men and women. 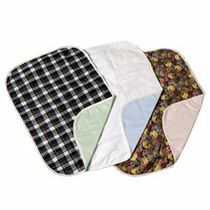 We have Protective Bed pads & wheelchair pads as well as protective briefs, protective pads, and protective underwear. 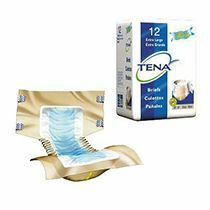 We have many different options & brands of incontinence products for women and men, such as Prevail, Tena, Poise, & more. If you have questions about our line of incontinence supplies, Ocelco will be happy to answer all of them. 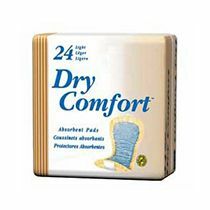 Browse these categories under "Incontinence Products"